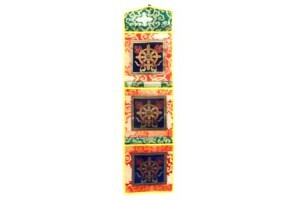 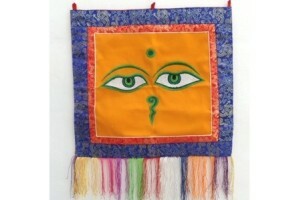 Colourful and strong letter rack with brocade dhar..
Embroidered Buddha Eyes Wall Hanging 46cm x 46cm. 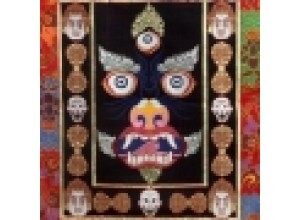 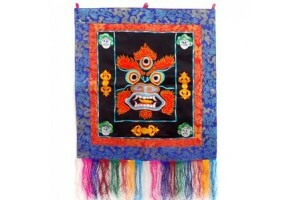 ..
Mahakala tankha, embroidered with brocade border 4..
Dragon Wall hanging or table cover. 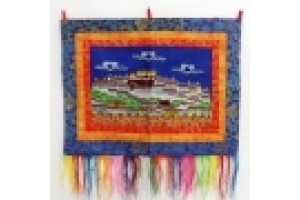 Feng shui drag..
Embroidered Potala Palace Wall Hanging with brocad.. 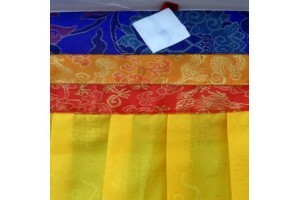 Decorative Tibetan shrine pelmet trim brocade in f..